My word of advise on using this - DONT EVER PLACE THE COLONY UNLESS THERES ENOUGH ANTS THEY CAN FULLY CONTROL THE ROOMS. Lid falling in happens just damn too often and it's a real pain to get it out. 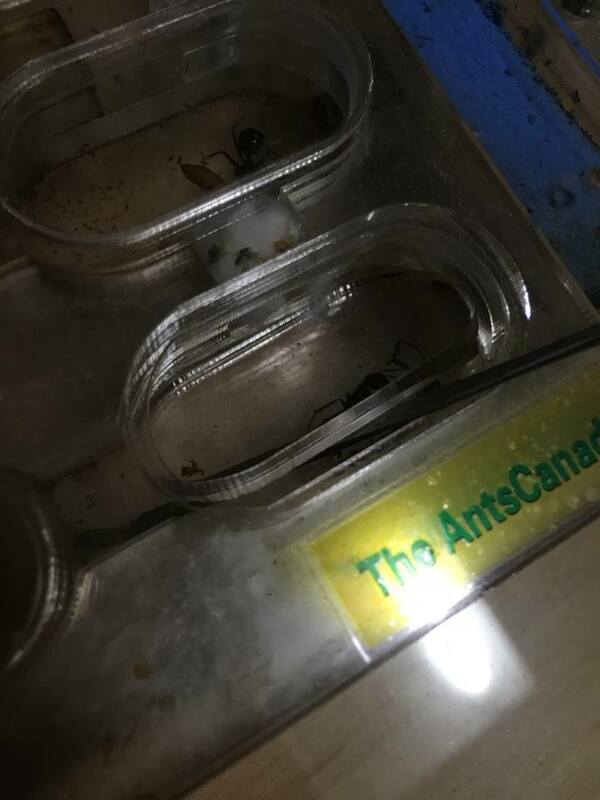 just populate the ants enough not to have lid off and on at all. all my lids fit snug...almost too snug for a few of them, it was hard getting them in...i will never get them out...but i got 2 extra water covers and am missing the small and medium covers for if you mount your out world on the nest....so perhaps you are missing a large cover and got an extra medium by mistake? if you get it back in seal it in with aquarium sealant.